After returning from New York on Monday night I finally managed to get the bird feeders cleaned and refilled today as well as the bird bath. 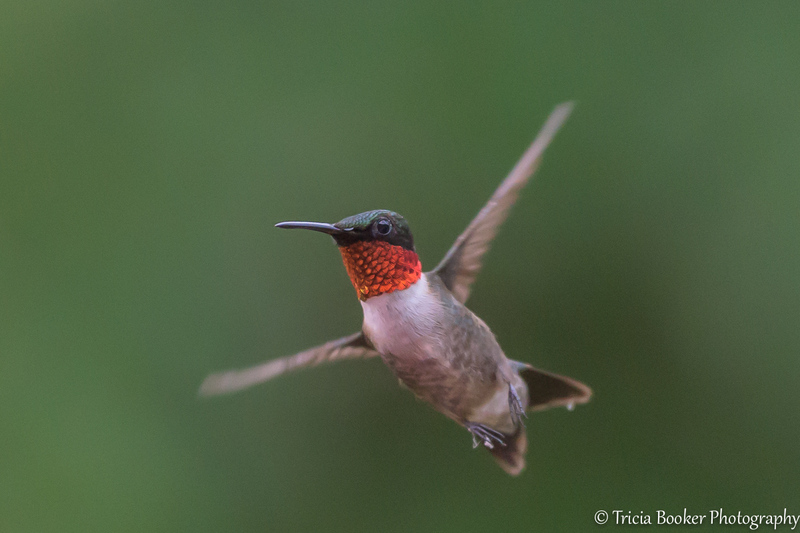 The Ruby-Throated Hummingbirds seemed to truly appreciate the extra attention and spent time flying around my head while I sat on the deck tonight. They didn’t even seem to mind the click of the shutter as much, and if I stretched my imagination a bit I might even think it was their way of saying thank you! Love them,Tricia! Only a few here so far this spring. 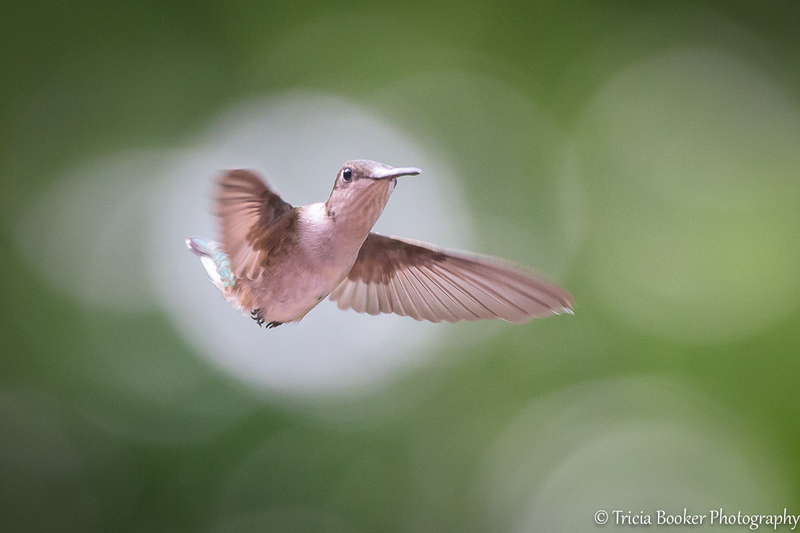 Always think of you when I post hummingbird photos! We had just a few until last week. Now we have a half dozen…perhaps the first set of fledglings? I added another feeder yesterday, and they are much happier. This post truly makes me happy! What a delight. What a wonderful comment! So glad! I love them! The birds look like their floating! Oh, joy, our hummers are grazing on my flowers. They are the epitome of summer warmth and zest. Your captures are marvelous. Thank you, Sally! Yes, they are a highlight of my summer, too! So glad that you are enjoying them as well, and zest is the perfect word!